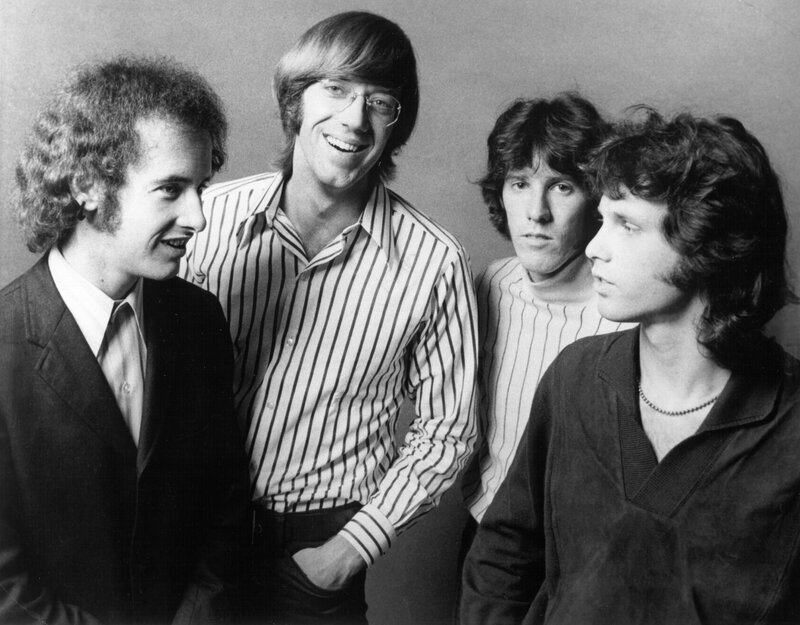 In many respects, The Doors are the band that best defines the sixties, while also being the band that defines the transition from the hippie sounds of the sixties to the dirty, loud, and angry sounds of the seventies. Although the band’s breakout debut The Doors all-but cemented their status as rock legends practically from day one, their second album Strange Days often is ignored by casual listeners. This could be because it only features a handful of the groups most well-known songs or the fact that it was released in the same year as their debut. Whatever the case, “You’re Lost, Little Girl” is a gem of a song on a gem of an album which casual Doors fans should give a full spin.